Crystal Kay will be releasing her newest single “Kimi ga Itakara” on June 3rd. The song will be used as the main theme for the upcoming TV drama Wild Heroes, which will air on April 19th. 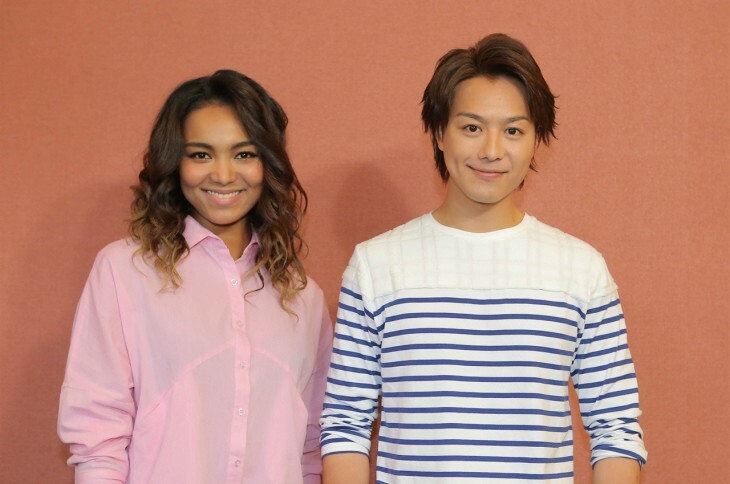 This will also be Crystal Kay’s first song in 10 years to be used in a TV drama.